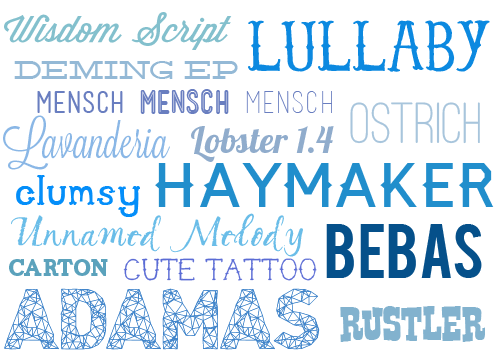 I am crazy about tasteful fonts and I am always searching for cool new ones. So I decided throw together a few of my favorites. The majority of these I have used before on my blog or different graphic design stuff. You can download them by clicking the links a the bottom. Please check out the terms of service that comes with each font. Enjoy!